Regarding-> Even if it IS possible, I would suggest that you reconsider doing the browser-trick for the following reason: You risk alienating the visitors to your site: personally I hate when someone messes with my browser, or opens pop-up windows that I did not ask for (when I enter or leave a site). I agree. Usability studies by Jakob Nielsen and others show that users take the quickest possible exit route from sites that take away their navigational control. For readers' information, Jakob Nielsen's site is called UseIt.Com (http://www.useit.com/) and is recommended for its useful and regular usability reports. That said - whether or not you launch a pop-up window, and whether or not you disable browser controls, really depends on what you are trying to do. There are many occasions - especially in online learning - where the technique may be appropriate. It is worth keeoing in mind that usability studies applied to standard commercial websites do not always apply to online courses. For one thing, online students are a lot less likely to simply leave the site. And for another thing, online students are probably more willing to allow the site to take control of the browser. A control-less browser can be used to standardize and simplify the set of controls available to the user. It also greatly increases the size of screen space available for display, especially on 640x480 computers. 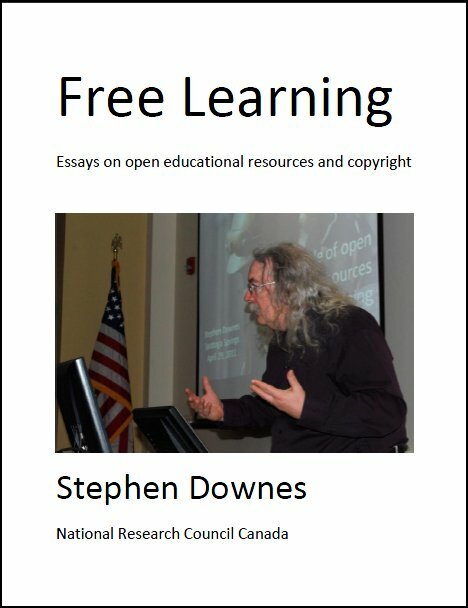 I have used control-less browsers in a variety of circumstances: as a page reader for online text, as the window for the students' online notebook, and more. So, while I agree that your college home page should probably not pop up a control-less browser, and if you're running a commercial site, you should keep the popups to a minimum. But where you are dealing with a specialized audience which may need a variety of separate applications, and where you want to keep things simple for readers, control-less popups are the way to go. My first page is a general sort of welcome page. When I go to the second page I want to take control of the browser and get rid of toolbars, buttons etc. At the moment, the only way I can get it to work is using a function to open a new window for page 2 and close the current one. This is not nice because there a dialogue box pops up asking the user if they really want to close the window - something I think will confuse the user. There is also the small problem that the new window does not start maximised. I don't believe you can do this without launching a second window. My recommendation is to launch the second window, bringing it in focus(), but do not close the first window; just leave it in the background. These, I think, are as neat as it gets. Last Updated: Sept 01, 2018 06:33 a.m.